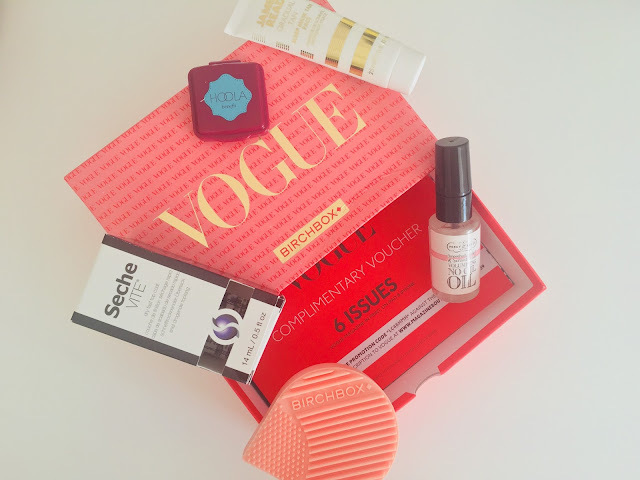 This month's Birchbox is in collaboration with Vogue - so exciting! As such, the products which have been chosen for the boxes this month are taken from the Vogue 100 Beauty Hall of Fame. Not only do you receive 5 beauty products, there is also a complimentary voucher for 6 free issues of Vogue magazine, not bad at all! 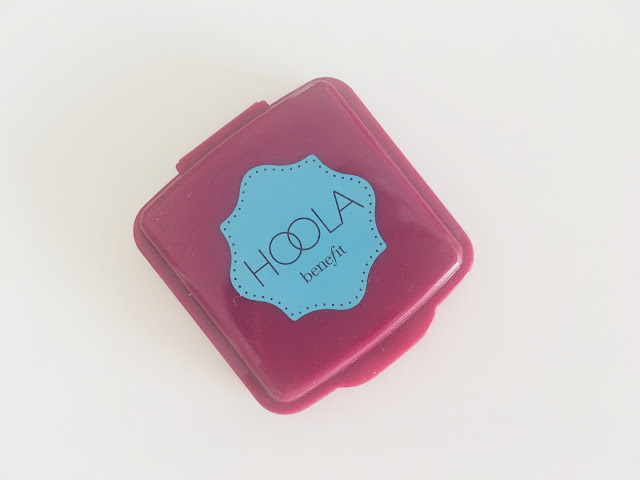 The first product is one that everybody has received in their Birchboxes this month and is also the one which I'm most excited about - Benefit Hoola. I've wanted this product for so long, and I don't know why I haven't gone out and bought it yet but I'm so so excited to give it a go. It's a raved about product and almost everyone loves it so I'm looking forward to finding out why that is! 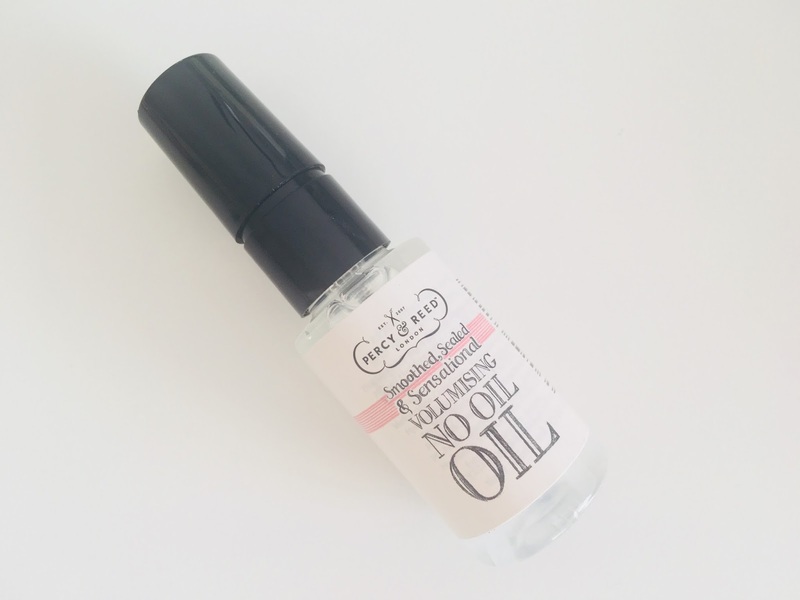 The next product in my box is the Percy and Reed No Oil Oil. I've used this product before and I really loved what it did for my hair, not to mention how much I love the scent of Percy and Reed's products. 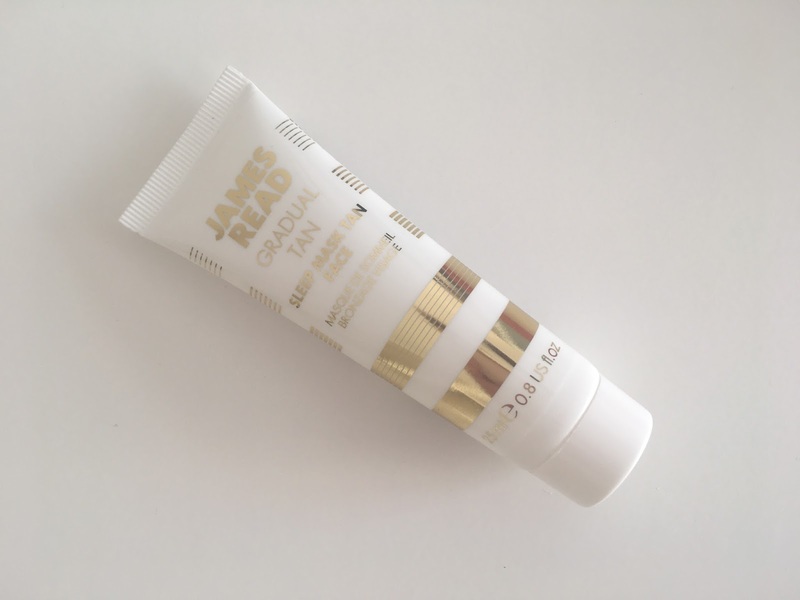 I also received the James Read Overnight Tan Sleep Mask Tan Face. Now I'll admit, this is the one product I've received in my box that I'm not 100% feeling. I'm not a massive 'tan' person and the thought of using a tan product on my face scares me slightly in case I end up looking like a Oompa Loompa! I personally would have preferred to have received the Clarins Hand Cream instead but, beggars can't be choosers. 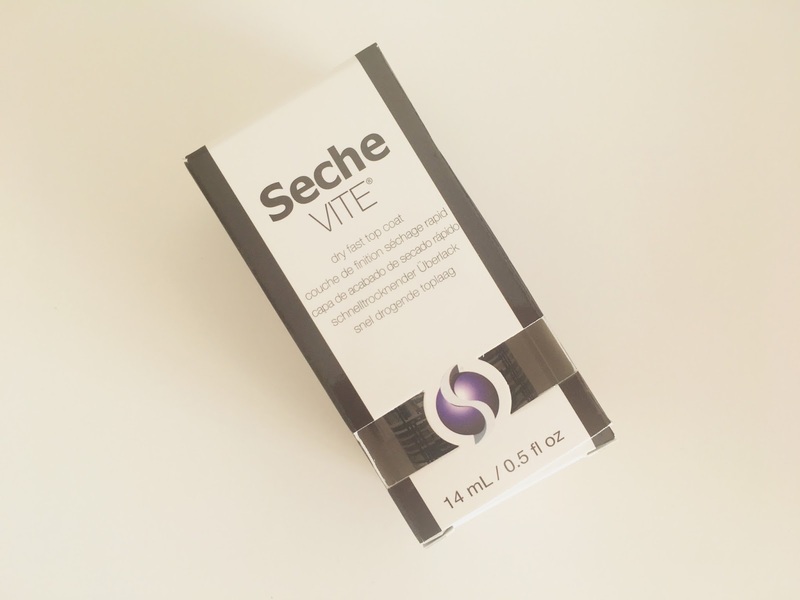 The Seche Vite Dry Fast Top Coat is another product in my Birchbox this month. I actually haven't heard of this product before, but it looks pretty good. The fact that it's a fast drying is an absolute winner, haven't got time to be waiting around for nail polish/top coats to dry! Last but not least is a Birchbox exclusive, and is a Birchbox own branded Brush Cleaner. I can't stress how important it is to clean your brushes after you've used them, and having a brush cleaner makes doing a laborious job that bit more easier, trust me! I also want to give the actual box itself a little mention too. 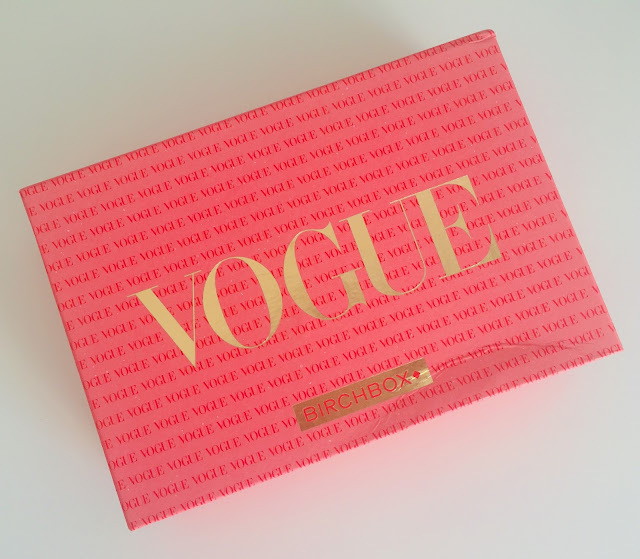 Half way through last month I received an email from Birchbox asking me to pick from two Vogue themed box designs and I picked the pink design - I absolutely love it! I feel like this is one box I don't want to get rid of and keep as a momento! Ive heard a lot about this box and I feel like it was everyones favourite for a long time!! I dont subscribe to anything like this but I think theyre such a fab thing to get! I love the Hoola bronzer! It's so good! 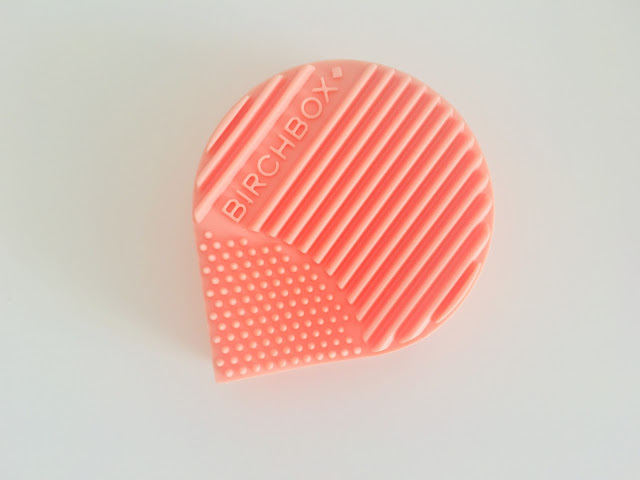 I need to get one Birchbox! They always have my favourite products in there!